DC Comics is introducing its newest superhero, Jesus Christ, adapted from the most popular book in history and with its own twist. 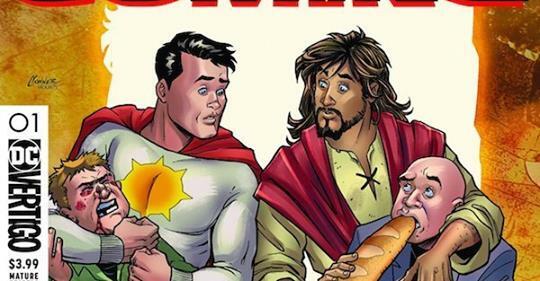 According to Comic Book Resources, Russell mixed in his own idea of Christianity in the animated work by claiming that Jesus needed to return to earth to learn how to become the “true messiah” from a Superman-like character called Sun-man. The “Second Coming” series is hoping to “set the record straight” regarding Russel’s interpretation of the Gospel of Jesus.